We are happy to share with you all the initiatives we have planned for 2018. This is the 2018 events’ calendar. A new season in honor of art and sport. A constant meeting between tradition and novelty. We’ve got it all to leave you breathless, what do you think about it? The first scheduled event obviousy is Vinitaly. In Verona from 15th to 18th April, during the famous wine fair in Verona, MTV Toscana will share the products of his wineries matching with Tuscan food excellence. An unforgettable appointment for all the winelovers in the world. And of course, we did not miss it! OPEN DI TENNIS: 5th may. The first tennis tournament between representative of tuscan wine denominations. It will take place in Circolo Tennis Vico Alto of Siena. CANTINE APERTE 2018:after the glorious goal of the 25th anniversary, last year, MTV Toscana is proud to promote the 26th edition of the most important event for wine-tourist. In 1993 The first edition of this event was held in Tuscany in 1993. This year it was held on the last weekend of May. 26th and 27th of May all the MTV wineries will open the cellar doors to visitors, in order to show the places where wine is produced. 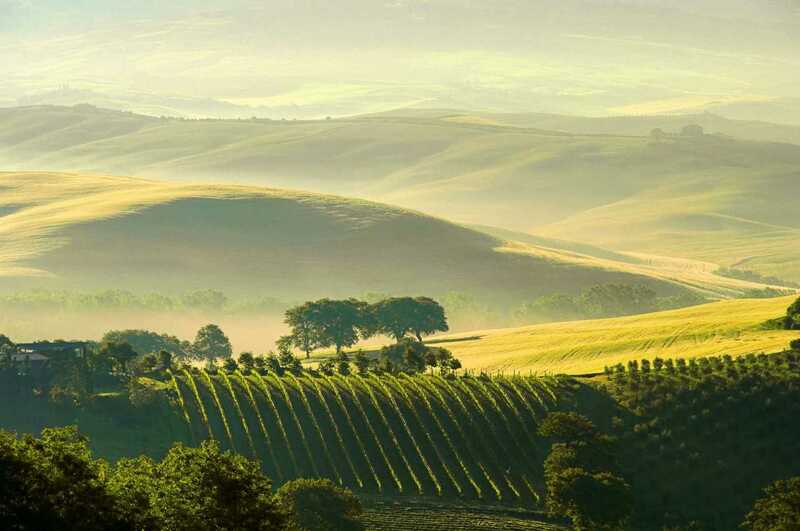 This year the main topic of the event is “Gustiamo il Bello della Toscana” (Let’s Taste the Beauty of Tuscany): every winery could exceptionally show a distinctive object or a peculiar part of his property. A very juicy opportunity for wine lovers to found out the hidden treasures of wine growers. UN BRINDISI IN VILLA : June (to be defined) This will be the first of a series of fundraising event in order to support the restoration of Tuscany historical ad artistic heritage. MTV Toscana will organize three visits ad wine-tasting events in ancient houses. The second event of fundraising serie, in order to support the restoration of Tuscany historical ad artistic heritage. MTV Toscana will organize two visits ad wine-tasting events in ancient houses, usually close to people. CALICI DI STELLE: toast, walks, concerts… The mild climate of the summer will give all the wineries the opportunity to promote their wines in a more charming and sparkling way. Every wine cellar has a different proposal to welcome wine lovers. CANTINE APERTE IN VENDEMMIA (September- October): a unique experience to know the true essence of making wine. Perfumes and sweet tastes, but also the tough work in vineyard. It is during this occasion that wine cellars will open their doors to show the secrets of their passion. UN BRINDISI IN VILLA: October (to be defined). The second event fundraising serie, in order to support the restoration of Tuscany historical ad artistic heritage. MTV Toscana will organize three visits ad wine-tasting events in ancient houses, usually closed to people. CANTINE APERTE A NATALE: December: The magic Christmas atmosphere in the wineries of Movimento Turismo del Vino Toscana. A special event that give winelovers a chance to visit the wine-making places during the most exciting time of winter. 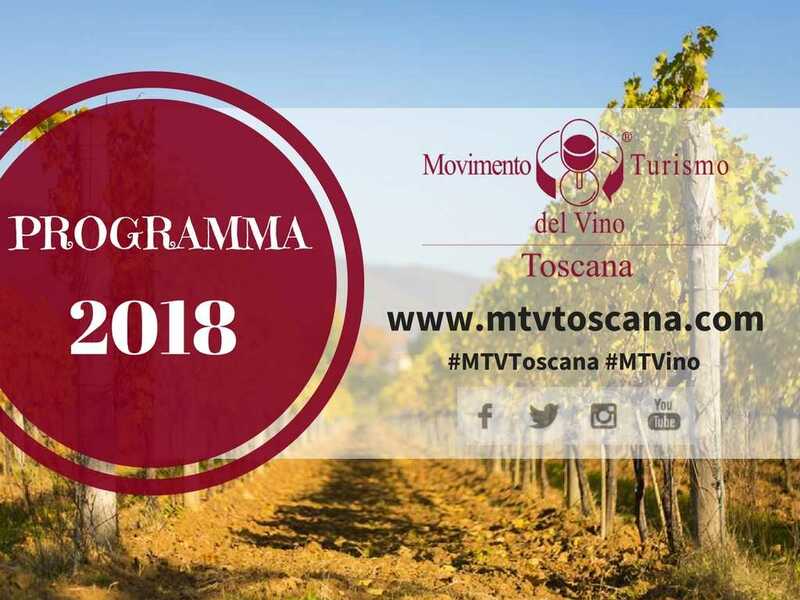 FOOD/ TOURISM BLOGGER CONTEST: this year there will be groups of tourism / lifestyle journalists and bloggers who will be accompanied to visit the MTV Toscana wine cellars. Have you noticed that you are navigating our new site? Now it’s much more captivating and dynamic! Have fun navigating inside and tell us what you think! Have fun watching our new promotional video made in collaboration with Lorenzo Baglioni! What do you think about it? If you have ideas, curiosities and suggestions, please write us on our Facebook page. We will be happy to meet you! And I recommend, do not forget to stay updated on the upcoming updates that you will find on our blog, and on our social channels!